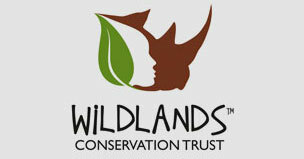 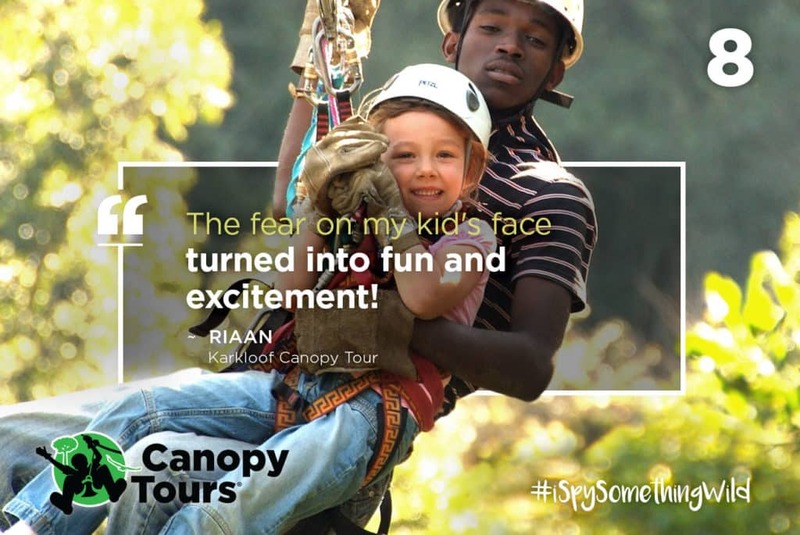 Home > News > Love ziplining? 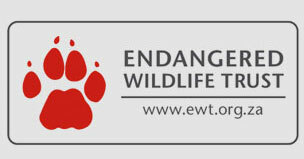 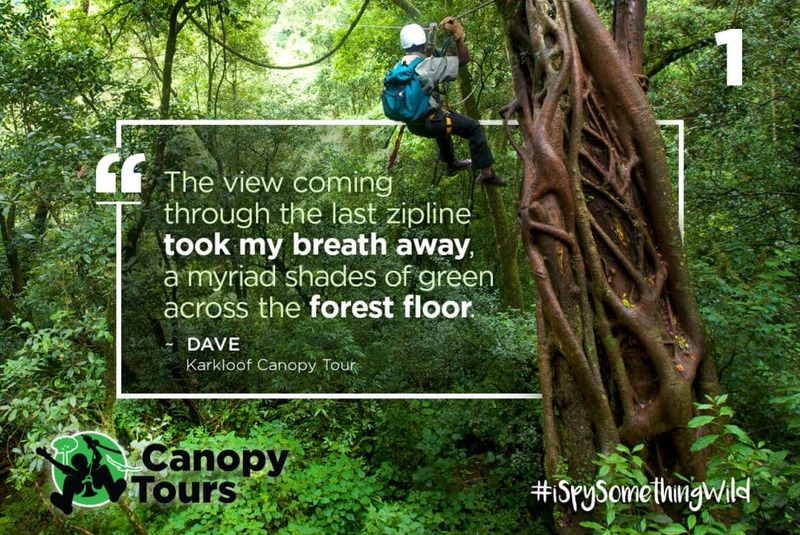 Enter our #iSpySomethingWild competition! 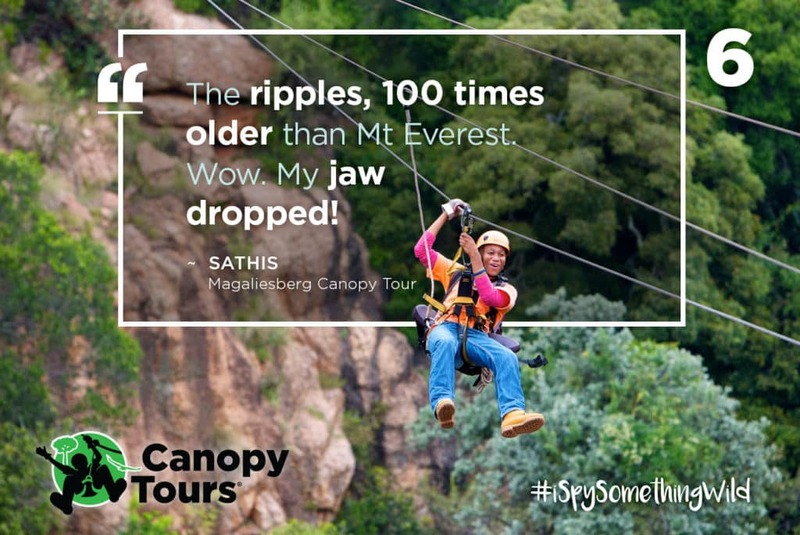 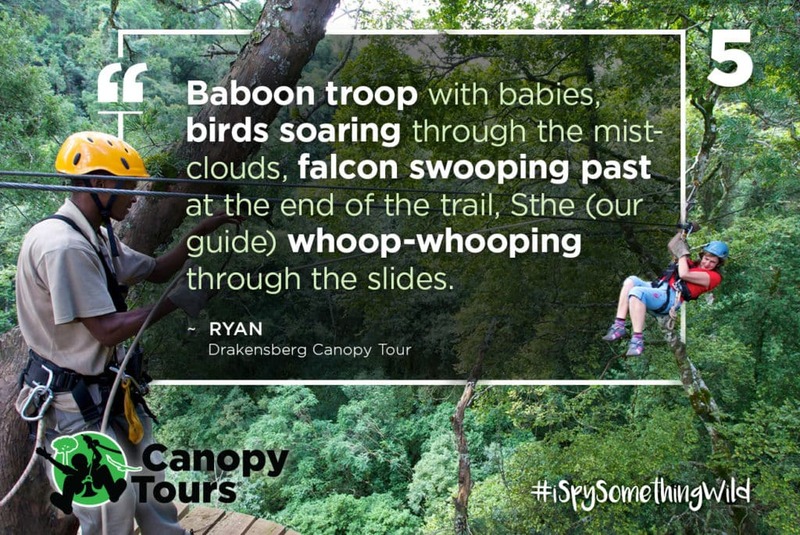 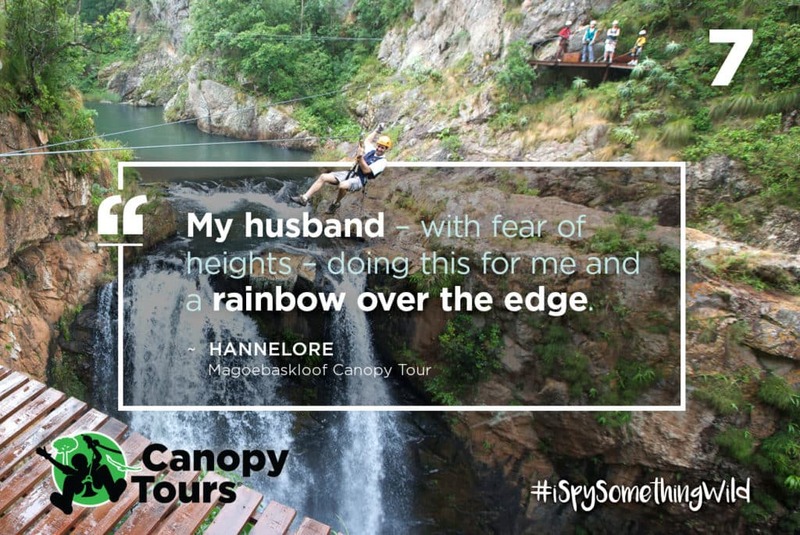 When you take a tree or mountain top safari at one of our seven Canopy Tour branches during October and play #iSpySomethingWild, you’ll stand the chance of winning an epic ziplining adventure across South Africa for you and a friend valued at R14,000! 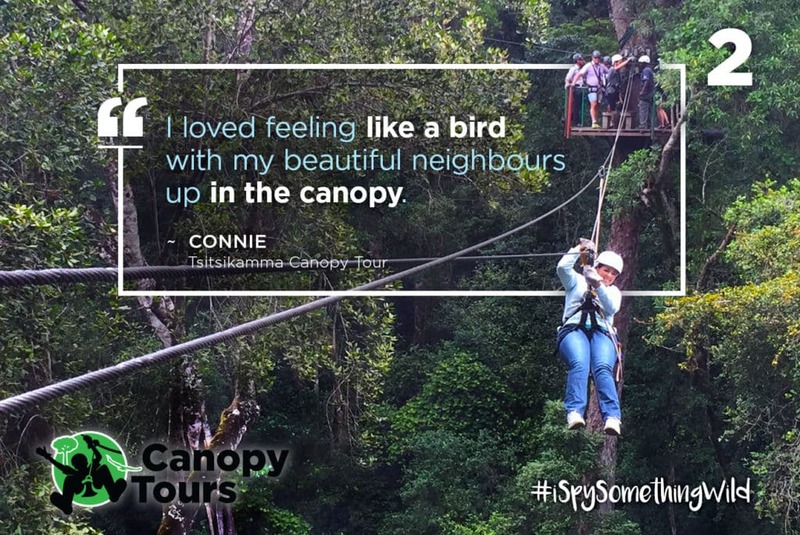 2. once your tour is over, record the species seen and write a few words about the ‘WILDEST THING’ you saw or experienced during your Canopy Tour: this could be a view, an animal, natural wonder or even an adrenalin-inducing moment. 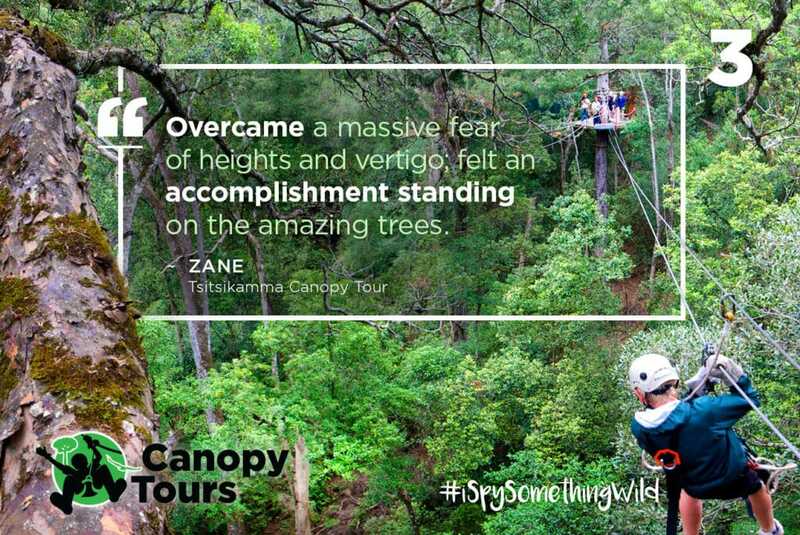 The top phrases from each branch will be submitted for public vote in November and the quote with the most votes across Facebook, Instagram and Twitter wins! 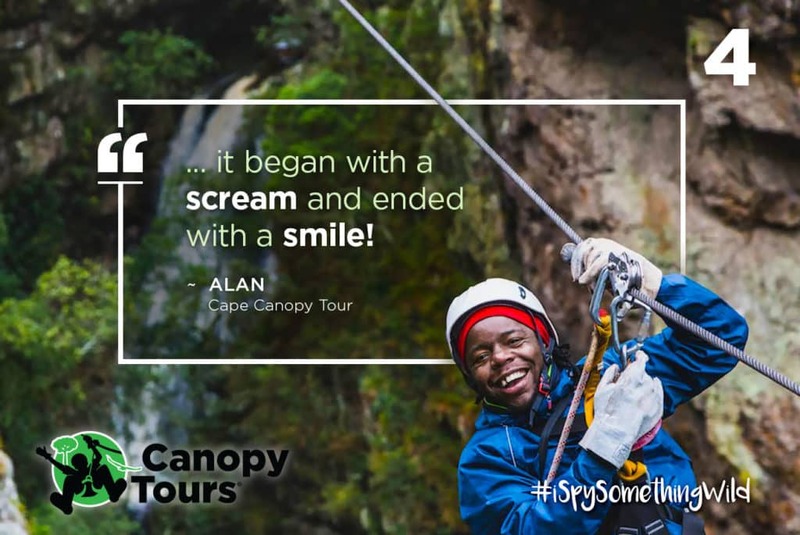 Here are last year’s finalists that’ll give you some great examples of the kind of creative ‘quotes’ we are looking for. 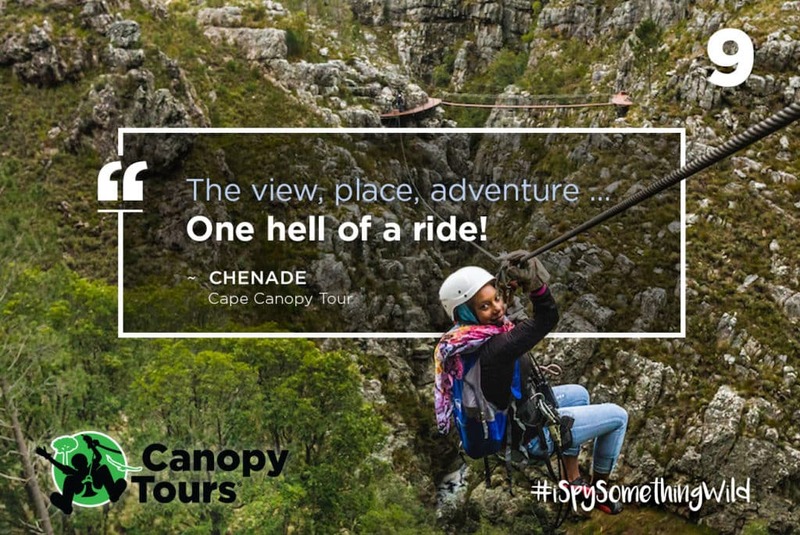 This is an amazing opportunity to zipline across the tip of Africa and witness spectacular wildness areas from a thrilling and totally unique perspective.